Chief Justice Ranjan Gogoi was responding to a plea to make the selection of judges a transparent affair. 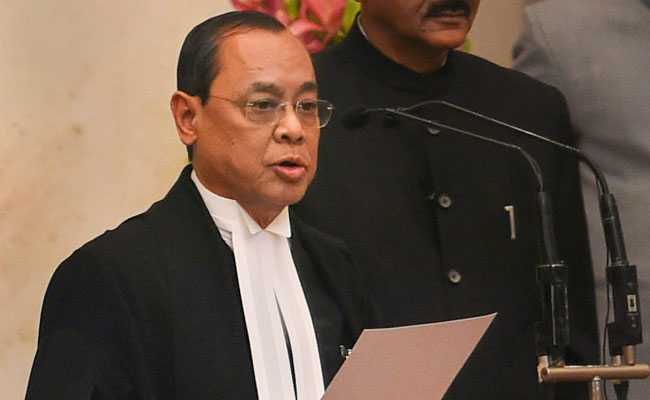 Supreme Court Chief Justice Ranjan Gogoi said today that while nobody wants an opaque system, no institution can be allowed to be destroyed in the name of transparency, in response to a plea to make the selection of judges a transparent affair. "We find good people who choose to become judges. They fear negative things about them, right or wrong, will come out into public domain," the Chief Justice said in response to advocate Prashant Bhushan's arguments regarding transparency in the selection process. "Finally, not only do they not become judges, but their reputation is lost. It destroys reputations, family, careers. For transparency you cannot destroy an institution," the Chief Justice added. Mr Bhushan contended that judges do not inhabit in a different universe, and even minutes of the Cabinet meetings were covered under the transparency law. "But for judges there has to be class exemption. Therefore, selection of judges must be kept out of public gaze... This is not being transparent," he said. 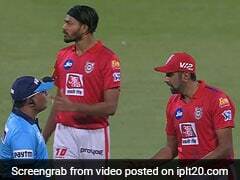 Mr Bhushan argued that any judge could even have animosity, and that could factor in the selection process. He said that adverse Intelligence Bureau reports had played a vital role in the selection process of the judges and this information should be brought under public domain. Public interest would triumph if there was public disclosure regarding the reasons why a judge was selected or not. These could even include factors like homosexuality or a judge being a Muslim or Christian, he added.